What Does Esoteric Mean to Me and How has it Influenced Your Life? @tribesteemup bi-weekly questionsteemCreated with Sketch. Good Evening my fellow Steemians. I've come across three major researchers in my studies. 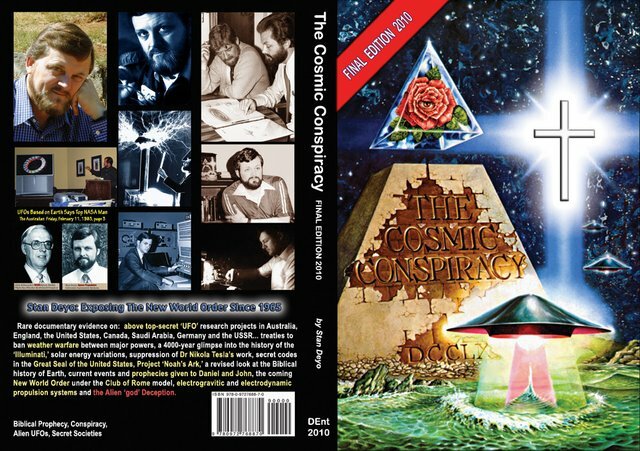 I've tumbled down the rabbit hole learning from the research from Stan Deyo, Tom Bearden, and G. Edward Griffin. Through Tom Bearden I've learned there have been suppressions of the Rife machine which would apply a specific frequency to obliterate specific cancer, virus, bacteria cells. From G Edward Griffin I learned, the knowledge about specific seeds like those of Apricots or nuts like bitter almonds being a carrier of a cyanide component that can obliterate cancer cells, but do not affect healthy cells. These gentlemen each have done massive amounts of research in several areas of history. Stan Deyo and Tom Bearden led me down the rabbit hole of learning about the hidden knowledge of Energy from the Vacuum. If you want an interesting story look into Thomas Henry Moray. 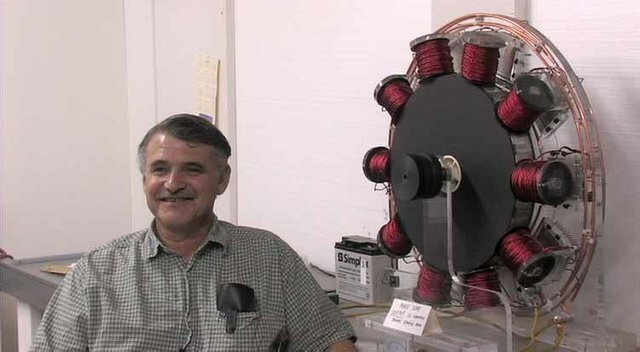 He supposedly created a 55 pound device that could produce a large amount of energy. John Bedini was creating devices that utilized the latent energy in the vacuum to resonate and channel the energy in a useful form of load. These stories and this information should no longer be Esoteric so humanity can live in an peaceful abundant future. Thank you for your time if you gave this a read. There are many scams about free energy on the internet and cancer cures. It is difficult to investigate these subjects. 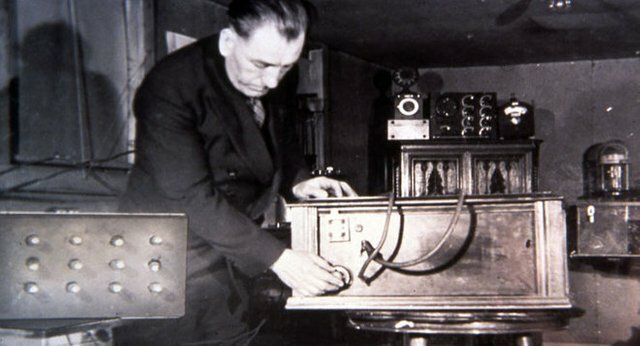 If you look into Thomas Henry Moray, read the stuff by Tom Bearden, and the motors John Bedini was building you can build and start reaching your own conclusions. I have been learning and applying things personally to investigate the claims. Always question, listen to all, follow none.